In our continuing quest to bring you only the very finest in Japanese food, drink and culture, Japan Centre recently pitted 5 of our favourite sakes against each other to find out which would become the sake champ! Plus, we’ll take you through a few of the more popular sake styles available. Great for making you look like a super brain next time you’re enjoying some sake with friends! Finely milled rice is steamed and washed, then mixed with special yeast and allowed to ferment. The mix is then strained, filtered and blended. But naturally there are many variations on the steps along the way, there are as many different ways of making sake as there are sake fans! Does Sake Have to be Expensive? Unlike wine where you might feel you have to pay a lot to get a good drop, sake often becomes more expensive with more labour intensive or difficult techniques being used. This means that more expensive sakes may have different flavour profiles to more everyday stuff, but less expensive doesn’t mean less drinkable sake. We selected our 5 sakes from historic brewer Gekkeikan precisely because we thought they gave good value for money across a range of styles and sake types. Sake vs. Sake! Who Wins? We Decide! 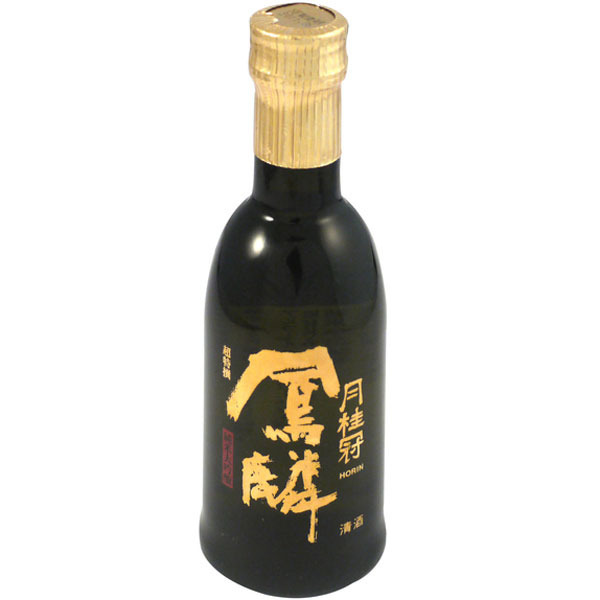 Junmai-shu is made only from rice, rice malt and water with no added alcohol or sugar. There are also ‘special’ or tokubetsu junmai varieties that may be made with highly milled rice, special brewing methods or rare rice varieties. Verdict: Sake can be seen as a bit of a boys club, but with its stylish bottle and elegant name, this sake was designed to get ladies to try sake. We could certainly taste the difference, this sake had a much more subtle and mild flavour than some of the others we tried. Recommended for: Salmon or vegetable dishes. 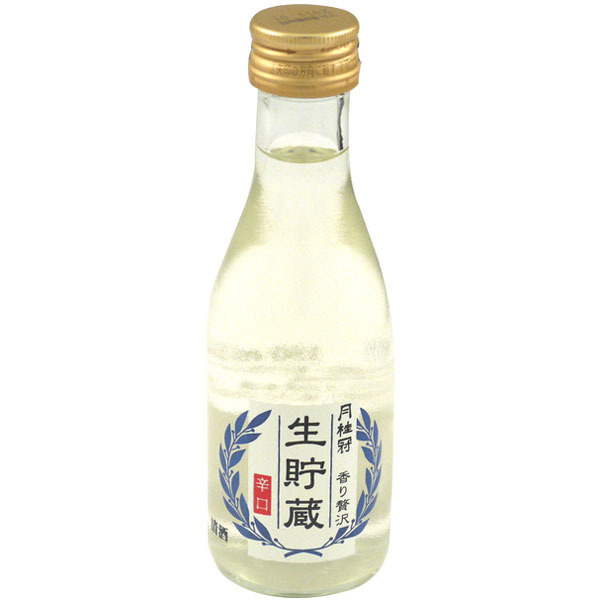 If you’re not a fan of drinks with a strong alcohol flavour, we recommend trying this as a starting sake. Best Enjoyed: Slightly chilled, warmed or at room temperature. Nigori is unfiltered sake or sake which has had the lees added to give a certain flavour profile. Because nigori has a slightly stronger flavour than other sakes it’s a good match for spicy or strongly flavoured foods that might overwhelm other sake. If you’ve tried other types of sake, why not check nigori out? Verdict: Another sake designed for the ladies! Has a distinct sweet, but not overpowering taste. Our tasting panel reckoned that this was a great introduction to nigori sake if you’ve not tried it before; not only did this sake have a milder flavour than usual nigori, it’s also in a smaller bottle if all else fails! Recommended for: Big and beefy dishes, leave the sashimi for another time. Good match for more Western-styled dishes like kara age fried chicken or desserts! 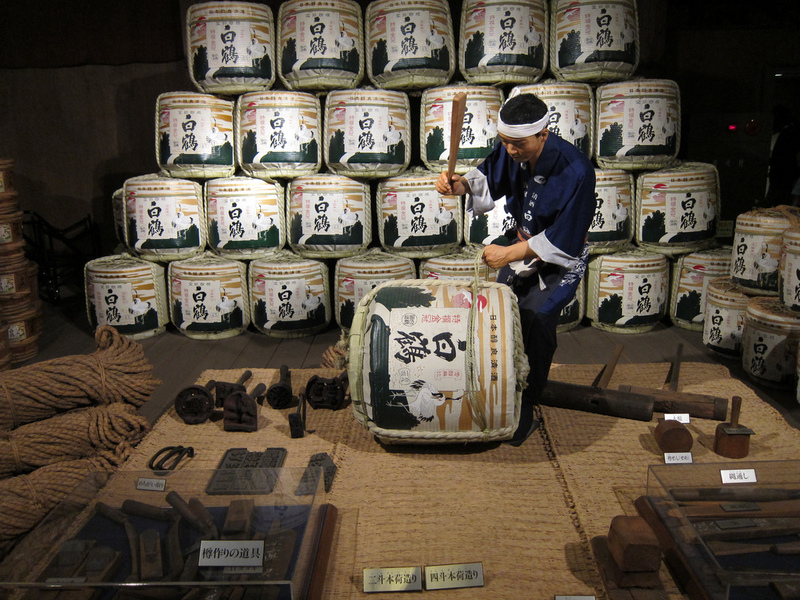 Daiginjo sake has a minimum of 50% of the rice milled away before fermentation begins. This milling changes the composition of the sake rice, removing more of the outer layers, and allows different flavours to come through. 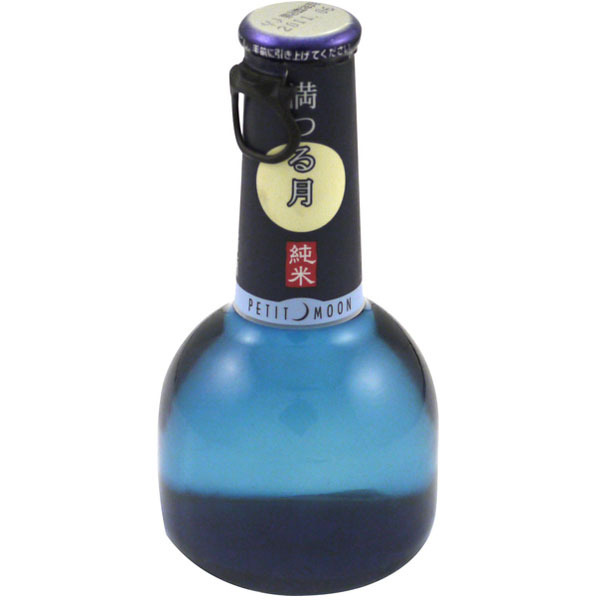 Daiginjo sakes are often considered the pinnacle of the brewer’s craft! Verdict: Most complex of the 5 tried, a really great daiginjo for special occasions or a present. 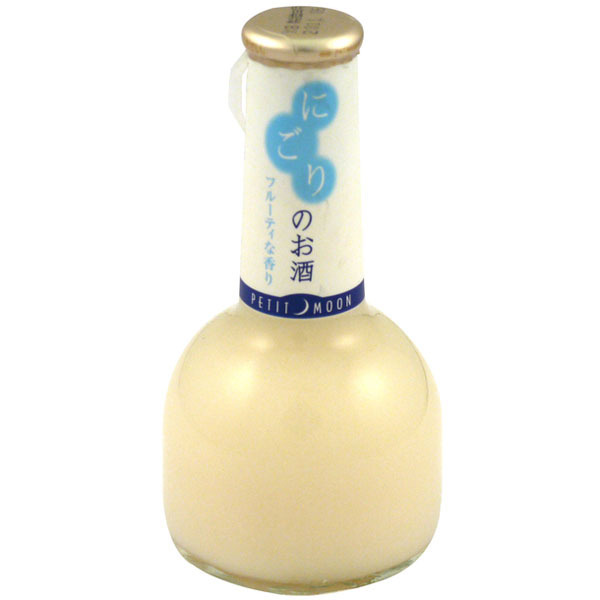 Rich aroma and flavour with floral notes, and complex taste typical of daiginjo style sake. Recommended for: Enjoying as a standalone sake with or without food, will really bring out the umami in more simple dishes. Best Enjoyed: Room temperature, warmed or chilled. By pasteurising the sake only once namachozo strikes a balance between the beautiful and lively flavour of an unpasteurized namazake and the more complex matured, double-pasteurized sakes. Namachozo can be pasteurised either after it has been matured or just before it is shipped. Verdict: Tasty on its own, but really came alive when paired with food (yes, our own sushi lunch from umai!). Very light and easy to drink, this was a hit with even the sake sceptics. Nicely fruity aroma and sweeter taste. Recommended for: Light seafood or pasta dishes. Verdict: A really robust, retro sake. Out of all the sakes we tried, this was reckoned best to go with some rice crackers or pickles. Recommended for: Whatever you’re eating! 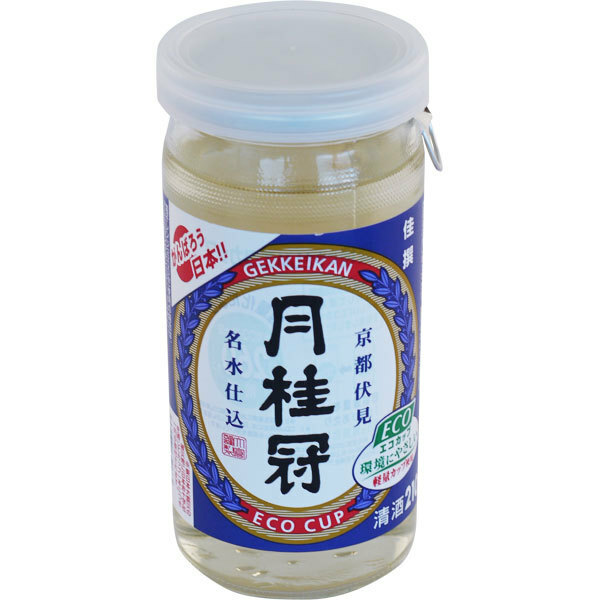 Particularly good match for stronger flavoured dishes like sukiyaki or hot pot meals. Also great for picnics or trips, comes in its own little glass cup, oooh! Best Enjoyed: Warmed or lightly chilled (bonus points for listening to a bit of enka too). And the Winner is… Horin! We enjoyed all of our sakes, but the Horin Junmai Daiginjo was able to win over both sake-fans and sake-phobes a like! The size and price make it a fantastic starter sake, and it’d be equally suitable for a dinner party or an after work drink. If you prefer more mellow alcohol tastes or want a good sake for cocktails, the Petit Moon Junmai or namachozo sake may be for you. However, this got a thumbs-up all round from us! If you’re a bit of a budding mixologist, why not check out our sake cocktail recipes? Alternatively, don’t take our word for it. There’s loads more sakes to try available to buy online at Japan Centre. With over 54 to choose from, you’re bound to find a favourite! Thanks to hslo at Flickr for the sake museum image. Posted in Food and tagged Sake, taste test, Top 5. Bookmark the permalink.